Well, dolls, 2016 is almost over. As we head into the New Year, it's common to think of something you want to change or do - a New Year's resolution. 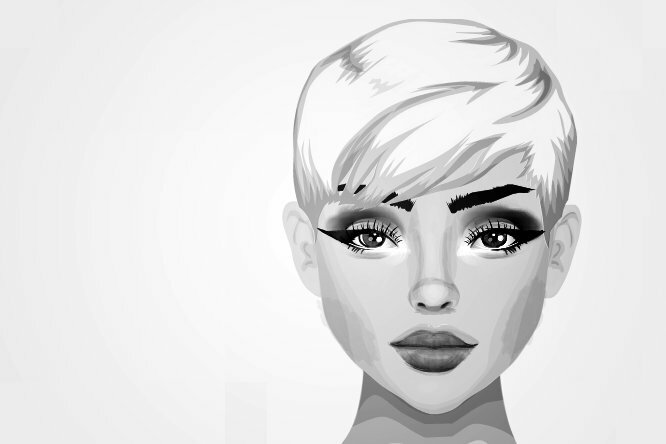 Today we will be looking back at how 2016 changed the world in real life and on Stardoll. As we are well into the festive season now, I thought it was only right to style some glam party looks! For all of my outfits I was inspired by the 90s, which is always a huge influence on my styling. In the new Disney movie, Moana has beautiful natural makeup, and gorgeous natural beach waves. So here's a tutorial on how to recreate that lovely beauty look. Enjoy! Each and every one of us is a different person and their own individual. However, this is not reflected on the outside. Dolce & Gabbana Tribute Faves! The latest tribute this season is inspired by Dolce & Gabbana! Many of the pieces come from the brand's Spring/Summer '17 collection- which brings the concept of "Italian Tropics" to life. Gucci is fast becoming a favourite brand for me! Since appointing Alessandro Michele as Creative Director, he has brought an exciting retro and kitsch aesthetic to the brand. For this post, I have collected some of my favourite Gucci pieces from around Stardoll!